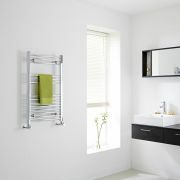 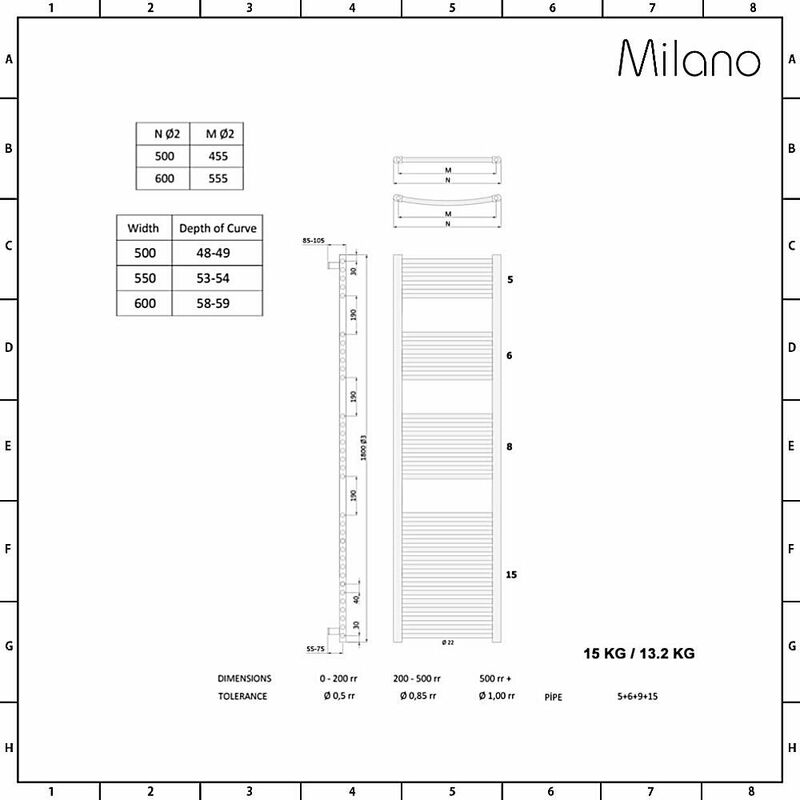 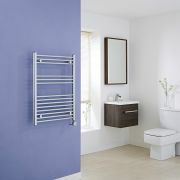 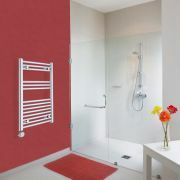 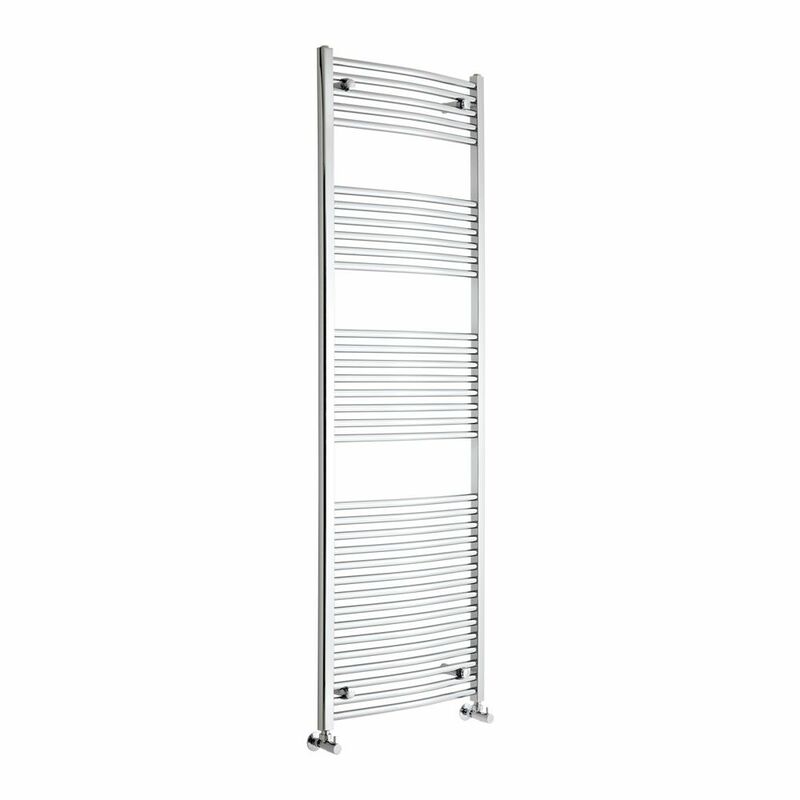 The Milano Ribble 1800mm x 600mm curved heated towel rail combines stylish looks with superb functionality. 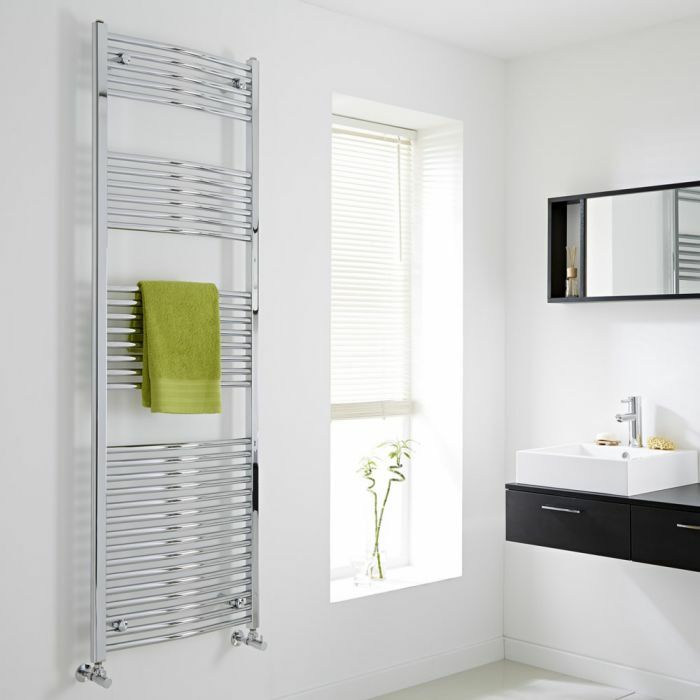 Exuding high-end designer style, this heated towel rail features plenty of space to hang your towels to ensure your bathroom is kept neat and tidy. 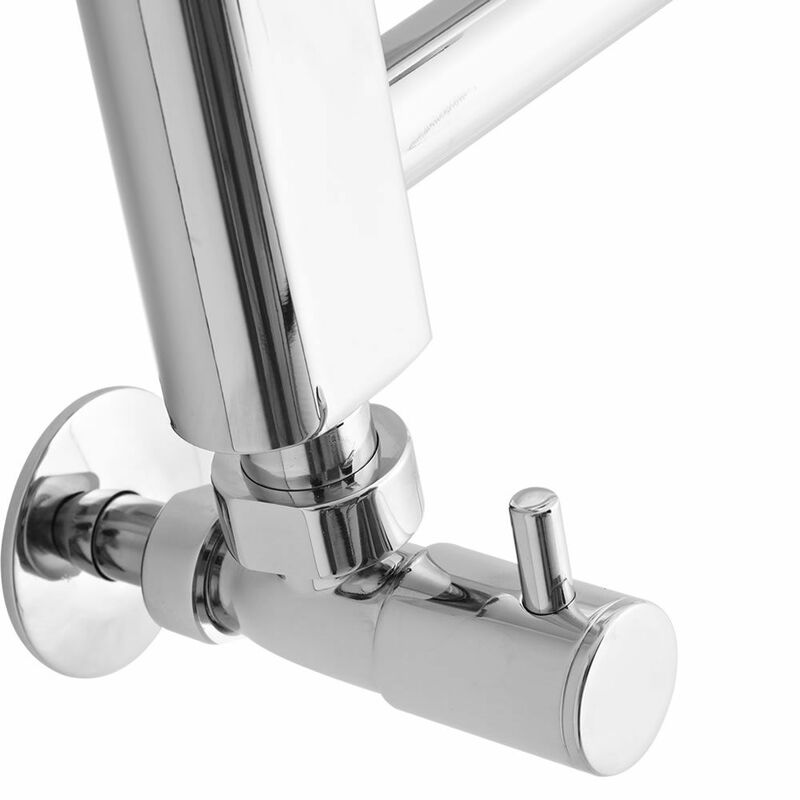 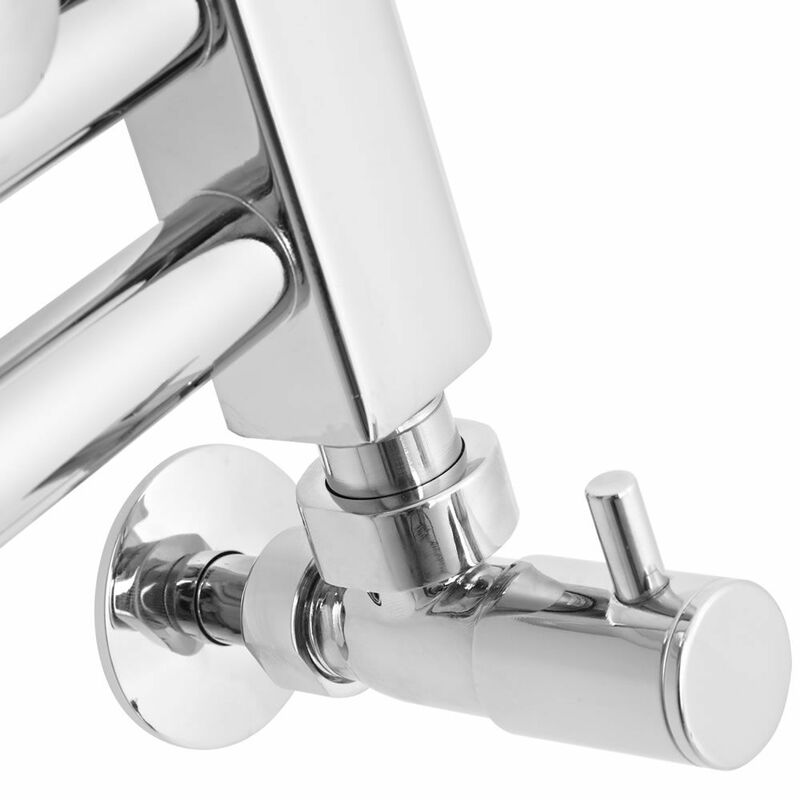 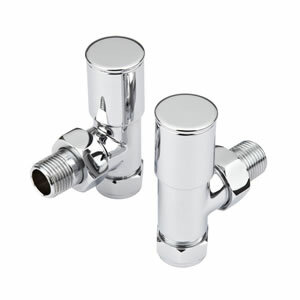 The hard-wearing chrome finish blends seamlessly in with any bathroom décor, while the fantastic hourly heat output means your towels will feel warm and dry in no time. 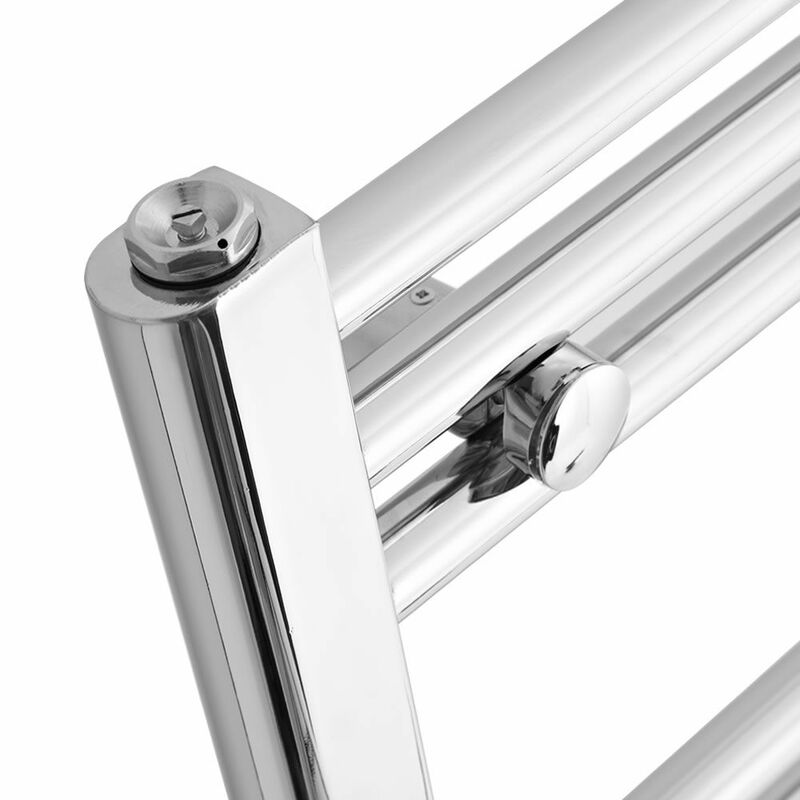 The Ribble heated towel rail has been made using premium quality materials, giving you a towel rail that will look and perform like new for years to come.